Sad news this morning. 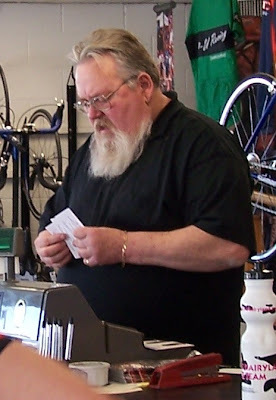 Fritz Miericke, local bike shop owner, passed away early in the morning of Tuesday Jan. 2nd. Fritz was fortunate enough to have a job that he truly loved. Anyone that spent a few minutes in Champaign Cycle appreciated his warm nature and enthusiasm. 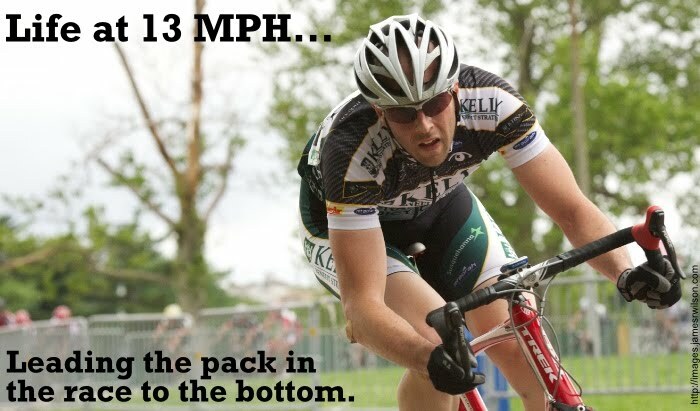 Fortunately for all of those who new Fritz realize that life really isn't all too bad, even though we'll miss him a lot, we can smile when we think back on all of the people that he has helped find the joy that can be found in a warm smile and a bicycle. My most sincere condolences to his Family, who will certainly miss him most of all.